We offer free shipping from € 100 and schools only pay after delivery. Buy Arduino now at Rato Education! 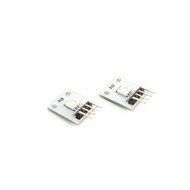 Arduino modules are simplified versions of the Arduino Boards. 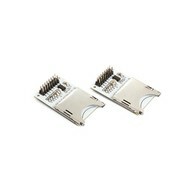 Arduino Modules are used to connect different devices with a high current. 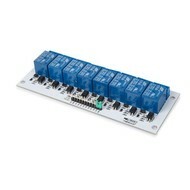 4-Channel Relay Module: With this module you can connect directly via your microcontroller other devices that require a high current. 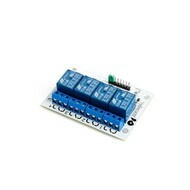 The 4-channel relay module has opto-insulated inputs and status LEDs for a relay output. 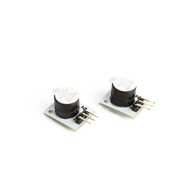 5 VDC stepper motor with ULN2003 driver: A small and versatile set of stepper motor and driver. 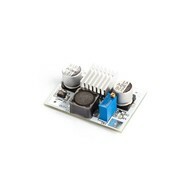 With the ULN2003 driver you can easily control the 5 VDC stepper motor from any Arduino or other compatible circuit board with wire bridges. 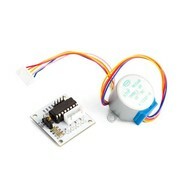 The 4-phase LED indicates the status of the stepper motor. Touch screen 2.8 Inch for Arduino Uno / Mega: Add a nice large touchscreen to your project with this 2.8 "large display and a microSD lock on a shield. The shield is fully assembled, tested and ready to use. The touchscreen does not have wires and requires no soldering. You plug it in, load the library and the display works in less than 10 minutes! Arduino TFT LCD Screen: This is a 1.77inch TFT SPI module with SD color, with up to 18 bits per pixel and a resolution of 160x128. On the reverse side there is a microSD card slot where you can store bitmaps that you can display on the screen. The headers are specially tuned to the Esplorara, but the module is compatible with any AVR-based Arduino (such as Arduino Uno, Leonardo, etc.). 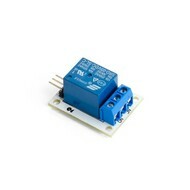 L298N Double H-bridge driver for DC or stepper motor: with this module you can control two DC motors or a stepper motor. 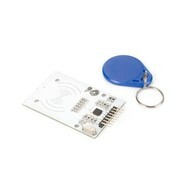 RFID writing and reading module compatible with Arduino: With this RFID module you can read and write RFID cards type MiFare. 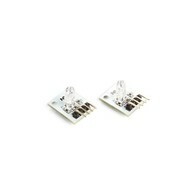 Order All Your Arduino Modules now at RATO Education! Would you like to learn how to program in a simple and affordable way? Arduino Kits are the perfect start for all your digital adventures! Experimenting, building robots, programming. All this is facilitated with the Arduino Modules. Order your Arduino Modules at RATO Education, because we offer free shipping from € 100 and schools only pay after delivery!